Once you’ve decided on carpet as the flooring choice you’re planning to go with, there are still lots of things to think about. For instance, what type of fiber you’ll need, whether you want thick or thin carpet, and which rooms you want carpeted. 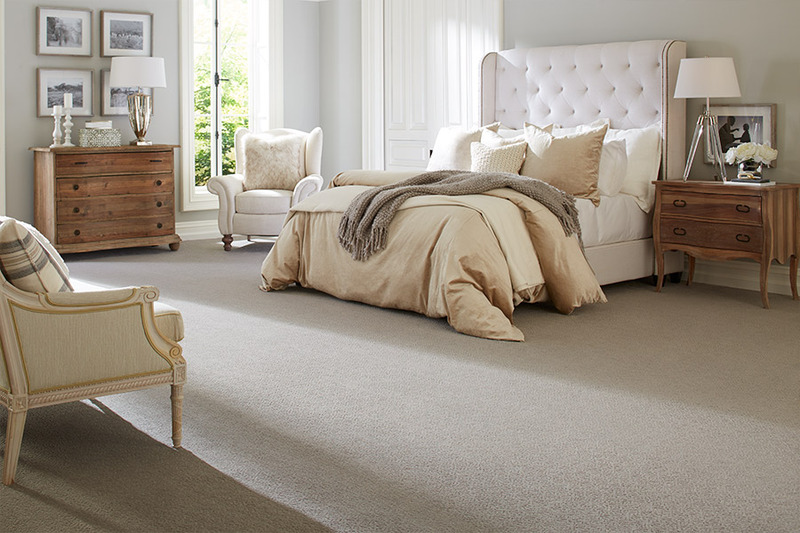 This could be one of the most important aspects of your carpet shopping. The fibers are what give the carpet not only its great look, but also many facets of its ability to withstand the elements. For instance, you should never choose a 100% wool carpet in areas that would see spills, humidity or anything that might leave the carpet wet. Wool holds up to ten times its own weight in water, and is prone to mold and mildew. If moisture is a concern, the prime fiber to choose would be Olefin, as it is outstanding at repelling water, is completely resistant to mold and mildew and fights stains better than most fibers. Other fiber choices include nylon, polyester, triexa and fiber blends. Each of these can be discussed in detail at our Boulevard Flooring Emporium showroom in Lancaster, CA. 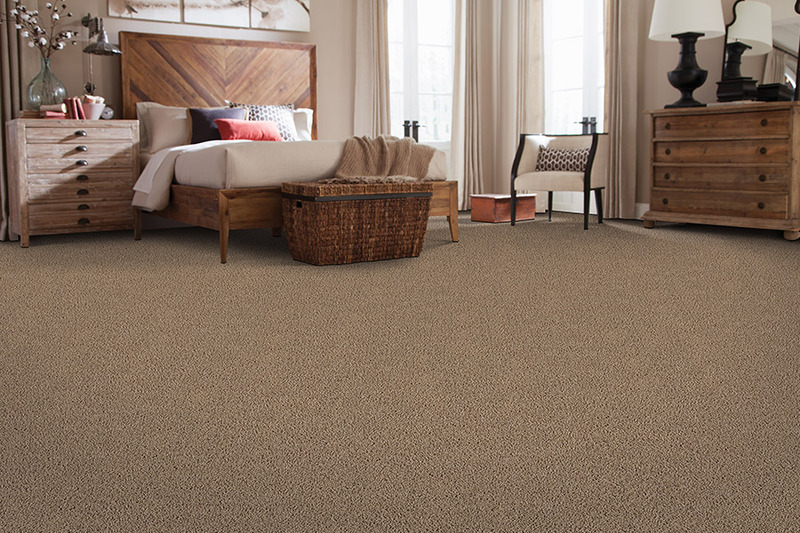 There are lots of benefits that should make carpet a choice that goes high on your list. For instance, this flooring that was once thought to be a major cause of allergies now comes in a hypoallergenic option. 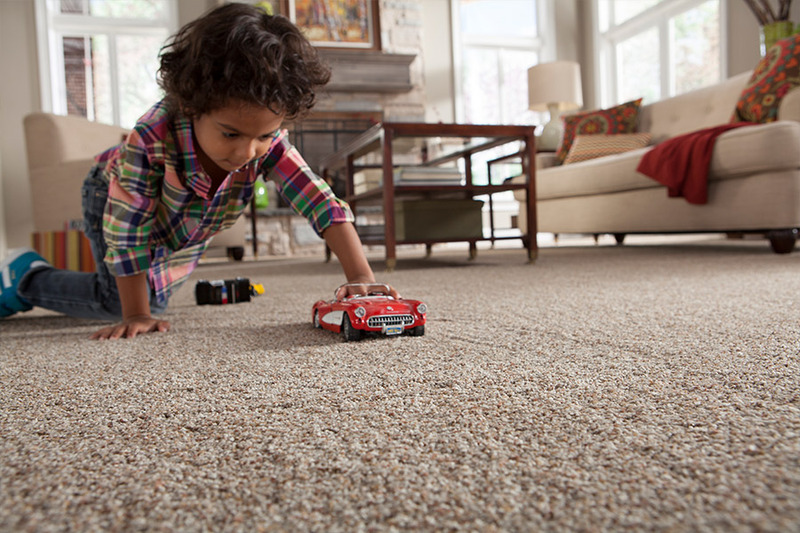 We have learned that carpet actually helps to trap allergens, keeping them away from the allergy sufferers in your home. 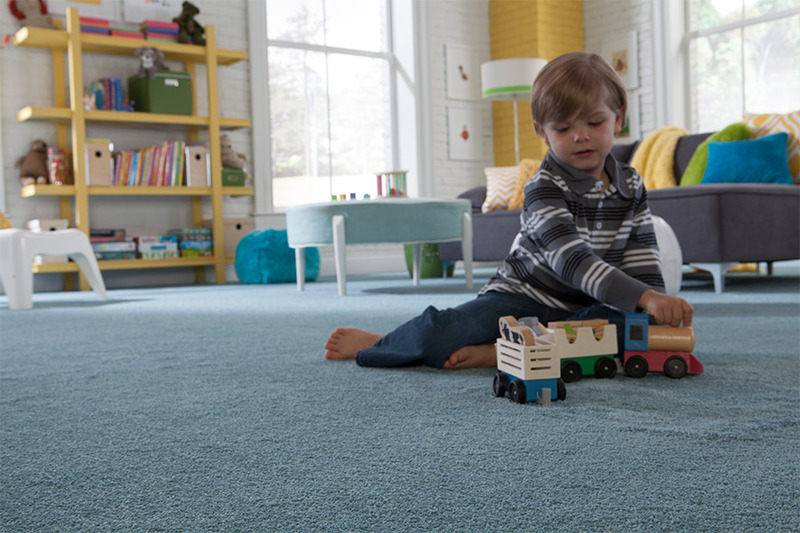 Carpet is an excellent floor covering if there are children in the home, too. Toddlers love floor time and there’s nothing more comfortable to them than a nice carpet space on which to play. Another good reason it’s good for homes with children, is that it reduces noise levels in the home. It will actually soak up sound waves before they ever even reach your ears! If you are in the areas of Lancaster, Palmdale, Acton, Rosamond, Tehachapi, Littlerock, Pearblossom or Mojave, we invite you to stop by at our showroom in Lancaster, CA. 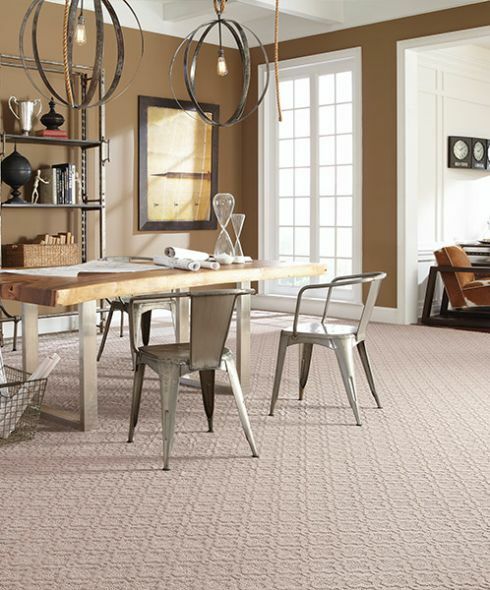 We have flooring professionals who would be more than happy to help you pick the perfect carpet for all your needs.